This week, the guys stay positive about the Jays’ recent turnaround despite injuries. We talk PEDs, unlikely heros and a new weekly beer bet! The guys break down the Jays’ slow start, there’s praise for the pitching staff, and Kendrys Morales is the subject of this week’s “Beer Bet”. 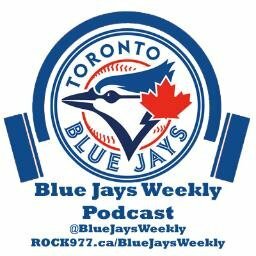 In our season preview special, the guys are joined by Blue Jays broadcaster Joe Siddall to chat about the upcoming season and some bold predictions for 2017.